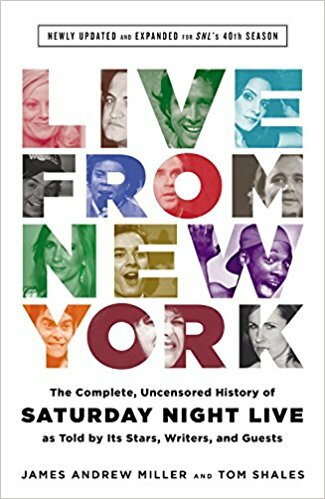 When first published to celebrate the 30th anniversary of Saturday Night Live, LIVE FROM NEW YORK was immediately proclaimed the best book ever produced on the landmark and legendary late-night show. In their own words, unfiltered and uncensored, a dazzling galaxy of trail-blazing talents recalled three turbulent decades of on-camera antics and off-camera escapades. Now a fourth decade has passed---and bestselling authors James Andrew Miller and Tom Shales have returned to Studio 8H. Over more than 100 pages of new material, they raucously and revealingly take the SNL story up to the present, adding a constellation of iconic new stars, surprises, and controversies.